Half Way thru the Summer!!! We are in August and I don't feel like we have had a summer to enjoy! Baseball took up the whole first half, but I'm not complaining (much)! Its been fun, and I love that it keeps my son busy & moving during these weeks....if it wasn't for baseball, he would be tied to his xbox 24/7! 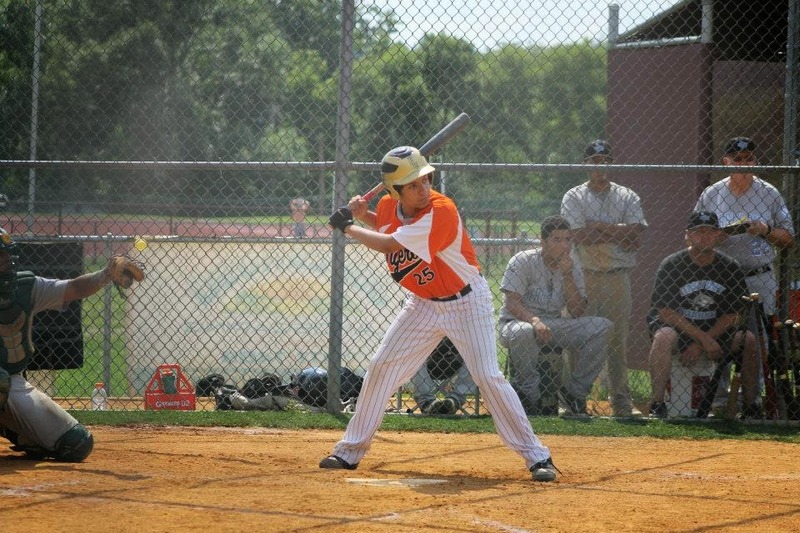 He played with his travel team, NJ Yankees, every weekend and when he had time he would join the town team, WNY Tigers! The Yankees did a good job, and the Tigers did an even better job! 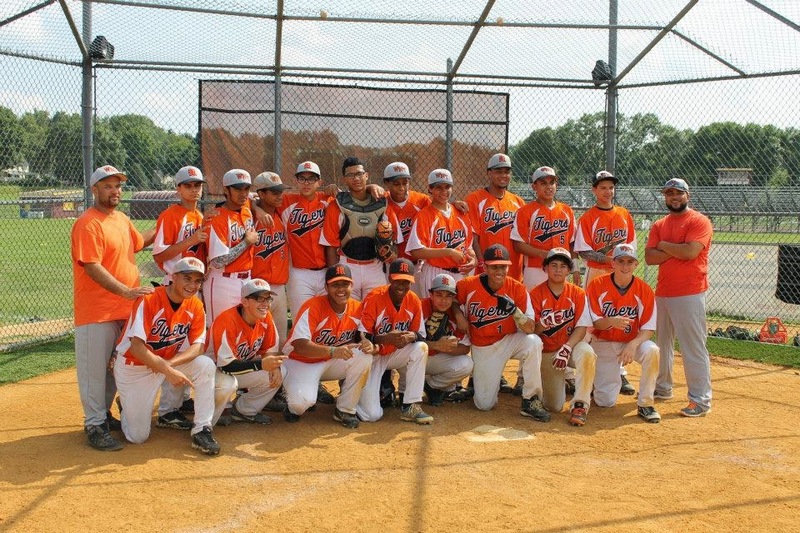 They made it to the Regionals tournament in NY by winning the State tournament. They almost didn't get there, thanks to the town claiming it had no funds in the budget to send the boys to Troy, NY for the Regionals. These boys teamed up and exercised their freedom to stand up for what is right, in a peaceful manner. They gathered in front of town hall waiting to speak with the Mayor, who wouldn't come out to face these boys who worked very hard all summer to get to where they did. This is a small town, low-moderate income families and therefore depend on the support of the town to keep some funds for the recreation department. After several hours of waiting, the police coming by to question them, finally one of the commissioners came out! He offered to put some money in and call some of his friends or connections to try to raise the money. Eventually, the mayor himself made an appearance and also offered money out of his own pocket to help these kids. By the end of the night, the collected more than they needed and the next morning, at 5AM, they were off to Troy, NY. They lost the first game, won the second and lost the third which meant they were eliminated. They came home a day later, but the experience alone was worth the trip. Hopefully in the future the parents can come together to raise the money by hosting fund raisers, but I guess at this point we'll worry about that next Spring! Now to enjoy our summer! 1st weekend with nothing to do and we did exactly that - nothing! Hubby was bored out of his mind, but I was enjoying the time at home. Nowhere to rush off to, nowhere important to be, just home cooking, cleaning & relaxing. The weather was partly to blame but I'm glad.